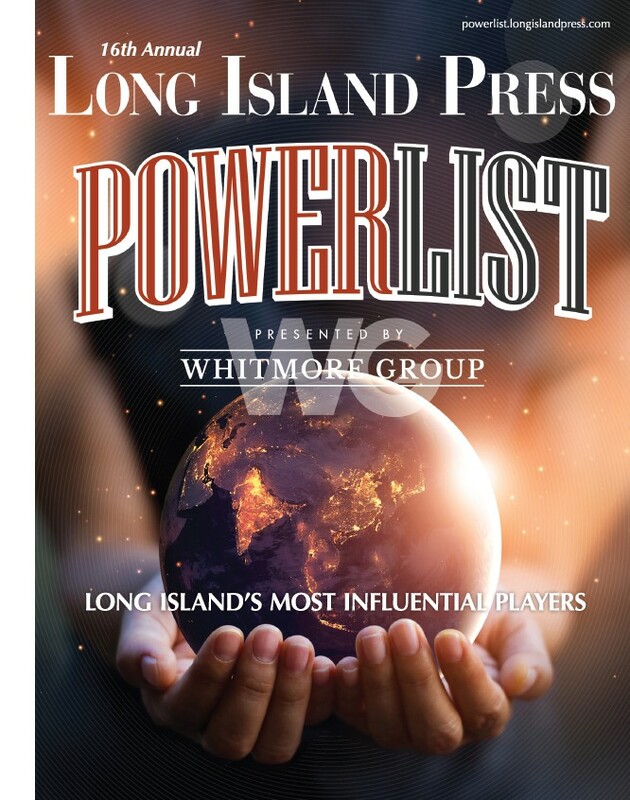 Schneps Media announced Monday with great pride that Joanna Vorachek Austin has been promoted to be the new publisher of the Long Island Press, the region’s premier monthly news and lifestyle publication. Austin has served as the associate publisher of the Press since July 2017, when she played an integral role in the publication’s relaunch into print in September of that year. Austin has more than two decades of experience building brands, businesses and teams that drive performance. Her well-rounded experience in sales, marketing, business development and publicity comes from working with some of the globe’s premier companies, including John Barrett, L’Oreal USA, Procter & Gamble, Marchesa, Oscar de la Renta, Patek Philippe, Neiman Marcus Group, Saks Fifth Avenue, Microsoft, and VISA. In 2007, Joanna cofounded and served as the president of Le Métier de Beauté, a luxury beauty company dedicated to superior craftsmanship, performance and quality. That same year, she founded Tenoh8* Consulting, Inc., a business development consultancy focused on the growth of independent companies and emerging and established brands seeking additional market and mindshare. 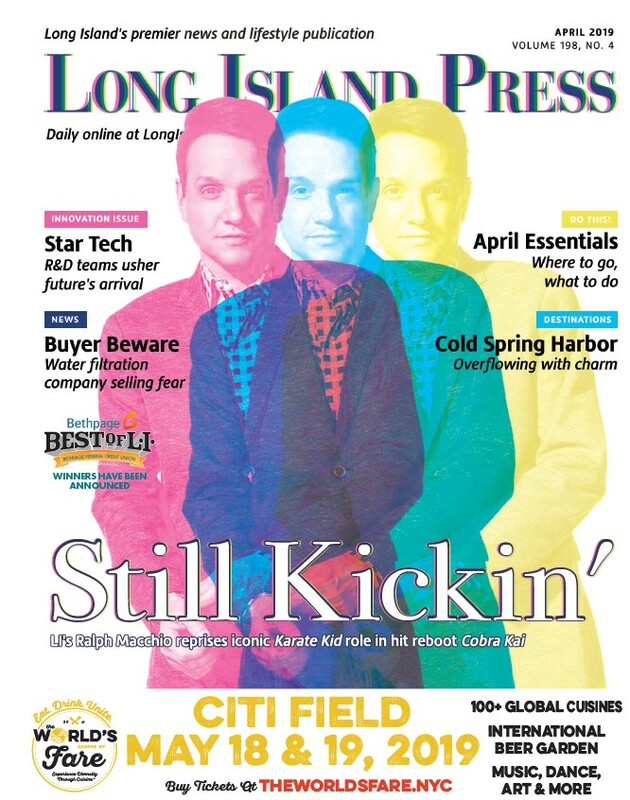 Bayside-based Schneps Media acquired the Press in April 2017 from Morey Publishing, which had revived the title in 2003, decades after the original daily Long Island Press went out of business in 1977. Schneps Media is the leading news provider of community news whose award-winning content attracts a monthly audience of more than 2.5 million and empowers CEOs and business thought-leaders throughout the New York region. Committed to excellence, Schneps Media is the proud publisher and producer of 33 award-winning newspapers, 28 magazines and specialty publications, 20 websites and more than 50 annual events. The company’s event division hosts the largest business-to-business events in the region.